NEW to the market! 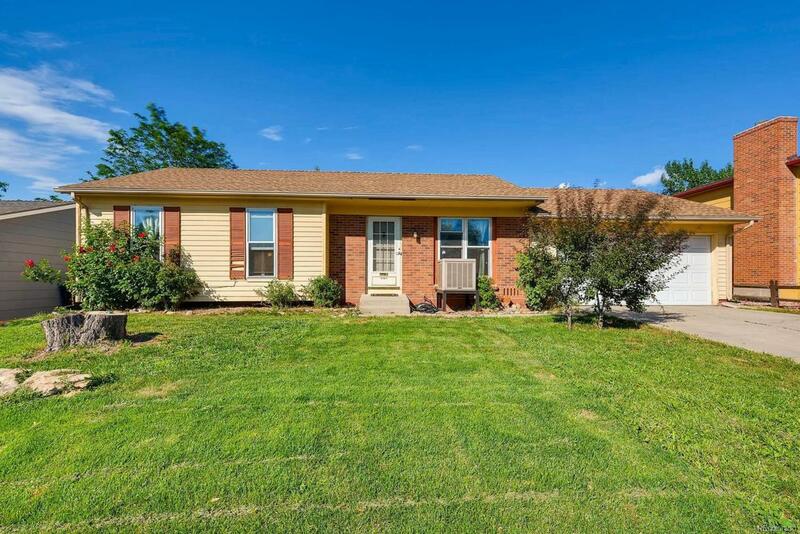 Wonderful Ranch style home with two bedrooms and one full bathroom. Attached 2 car garage. Large fenced back yard with a pergola and a deck that is perfect for entertaining! All NEW kitchen appliances included as well as washer and dryer. Centrally located to shopping, parks and entertainment! Excellent starter home!Owner just added new doors throughout the house and new shutters for the front. Priced to move!OPEN HOUSE THIS SUNDAY 1:30-3:30 P.M.